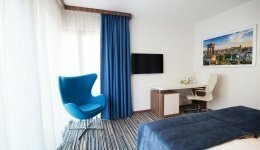 Bien que depuis longtemps, Cracovie n'est plus la capitale de la Pologne, immuablement elle reste l'un des principaux centres culturelles et artistiques. Le charme des rues étroites et pavées, le son de l'appel du clairon du haut de la Tour de l'église Sainte Marie et le majestueux dragon du Wawel confèrent une atmosphère incroyable à cette ville. Kraków’s Market Square is the largest medieval town square in Europe. Nearly all the townhouses and palaces facing the square are historic buildings with several hundred years of history. When strolling in the Market Square, it is impossible not to stop at one of the many charming cafés and restaurants. The Market Square is the most popular meeting point and a place where summer festivals, concerts and fairs are often held. 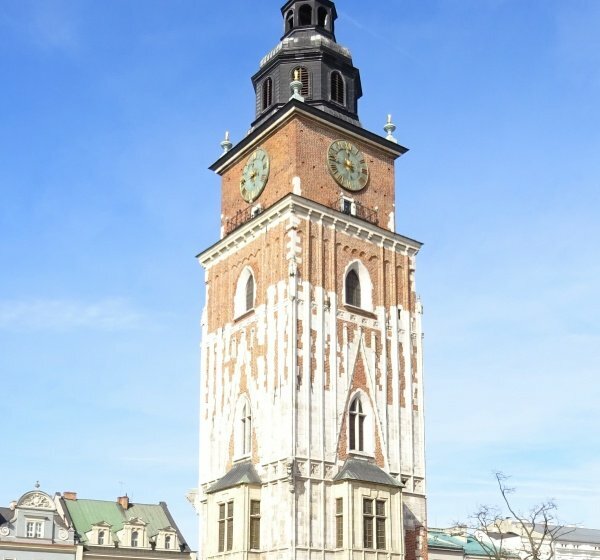 The tower of St. Mary's Basilica is where the famous bugle-call has been played for many centuries, the melody becoming an inseparable part of the fabric of Kraków. What should you see when visiting the Market Square? The Cloth Hall, St. Mary's Basilica, St. Adalbert's Church, Town Hall Tower, Barbican, St. Florian’s Gate, Juliusz Słowacki Theatre, Church of the Holy Cross, Church of the Transfiguration, Czartoryski Museum, Church of St. Anne, Collegium Maius, Church Of The Holy Trinity and Dominican Monastery, Church and Monastery of St. Francis of Assisi, Church of Saints Peter and Paul, Church of St. Andrew. 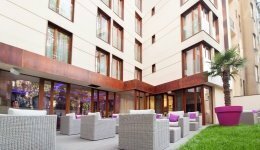 One of the most important tourist attractions of Kraków is the Royal Route which takes you from Matejko Square through St. Florian’s Gate along Floriańska street to the Market Square. It then passes next to St. Mary's Basilica, the Statue of Adam Mickiewicz, the Cloth Hall into Grodzka street. The Royal Route continues through the Dominikański Square and the All Saints’ Square, heading towards the last destination of the route – the Wawel Hill. You are sure to find many a souvenir from Kraków in this unique place. Today, the covered market has two rows of stalls which mainly sell jewellery, souvenirs and handicraft. The first floor of the Cloth Hall currently holds the Gallery of the 19th Century Polish Art. It is a branch of the National Museum in Kraków. The famous Noworolski Café is located on the ground floor of the building. The exterior of the Cloth Hall features original, yet still functional, gas lighting. In 2010, the Underground of the Main Market Square was opened to visitors, which is a branch of the Historical Museum of the City of Kraków. Visitors wander underground in the vicinity of the Cloth Hall using glass platforms and footbridges suspended over old roads and medieval walls of the building. 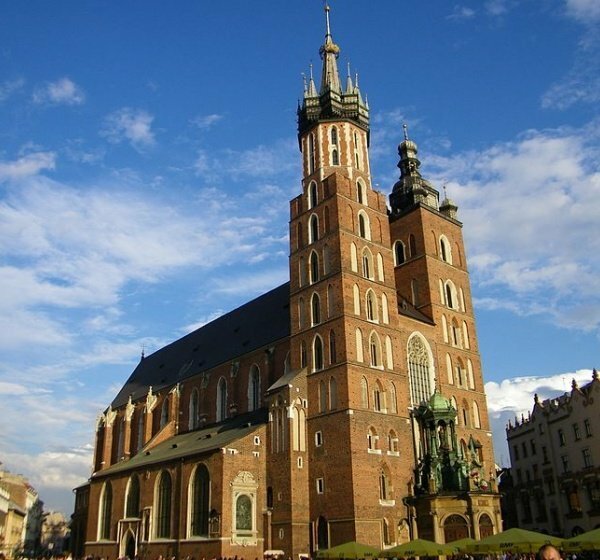 One of the largest and most important churches in Kraków, after the Wawel Royal Cathedral, which since 1962 has held the title of minor basilica. 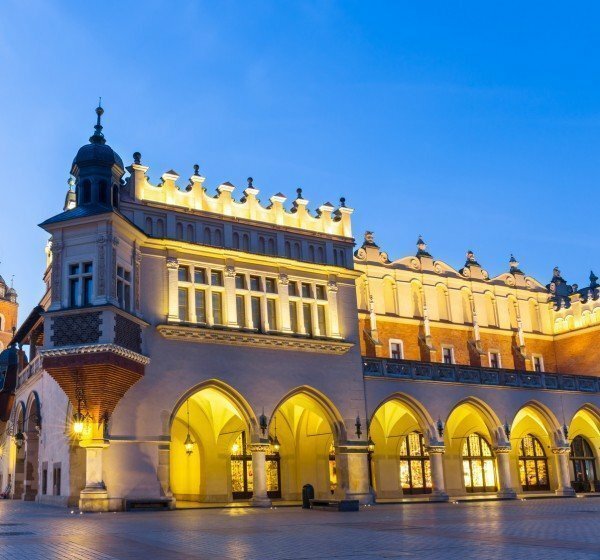 It is one of the most well-known architectural treasures of Kraków and Poland as whole. St. Mary's Basilica is a Gothic church, built in the 14th and 15th centuries. It is located in the north-eastern corner of the Market Square, at the Mariacki Square. The famous bugle-call is played here at hourly intervals, to be sent to the four corners of the world. Inside the Basilica, you must take a look at the High Altar created by Veit Stoss, which is the largest medieval altar in Europe. The Underground of the Main Market Square is a branch of the Historical Museum of the City of Kraków. The underground museum features permanent and temporary exhibitions. Visiting the underground allows you to travel back in time and experience the atmosphere of a medieval market square. Various multimedia effects take you back to the Kraków's Market Square seven hundred years ago. Visitors to the exhibit are accompanied by the sound of the city's hustle and bustle or the sound of the city burning. A Gothic tower from the 14th century located in the Main Square in Kraków, with a height of 70 metres. The tower has survived the demolition of the Town Hall in 1820, which was once the main administrative building in Kraków. The entrance to the tower is guarded by a pair of stone lions, which date back to the beginning of the 19th century. Over the entrance is a Gothic portal with Kraków's coat-of-arms and the emblem of Poland. On the ground floor, there is a set of 14 house marks from 1444, a collection unique on a European scale. The Town Hall Tower, which is a branch of the Historical Museum of the City of Kraków, houses an exhibition of historic pieces linked to the history of the city. The underground holds “Scena pod Ratuszem” of Kraków’s Ludowy Theatre. The oldest building which forms a part of the Jagiellonian University, located at the corner of Św. Anna and Jagiellońska streets in Kraków. Collegium Maius is an imposing stone and brick building. Its façade at Jagiellońska street has Gothic gables and windows. A Gothic portal takes you to the inner courtyard in the middle of which stands a well. The courtyard is bordered with arcades which feature a diamond vault. You can reach the arcades on the first floor by means of two different flights of stairs – the first are known as the Professors’ Stairs. From the south, on the first floor, a decorative, late-Gothic entrance to the Library is visible – known as Porta Aurea. 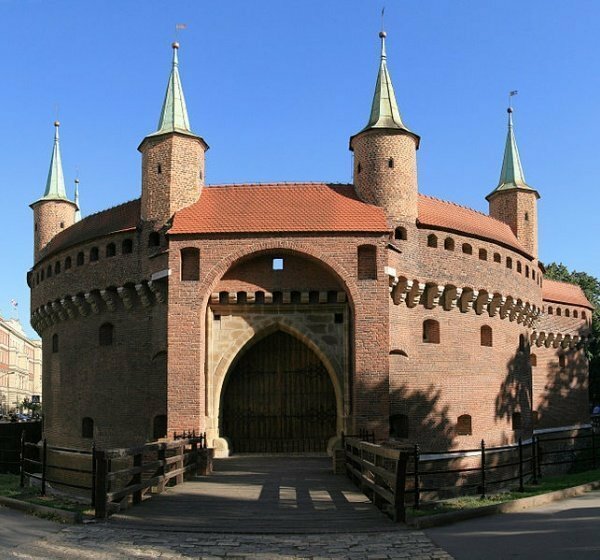 The Barbican is a round bastion which is the most northern part of Kraków’s network of fortifications. It is located in the Planty Park, in front of St. Florian’s Gate, on the southern side of Basztowa street. It is a cylindrical structure with an inner courtyard 24.4 meters in diameter, and its walls are more than 3 metres thick. This Gothic fortified outpost has seven turrets – cylindrical and hexagonal, positioned alternately. The Barbican was originally linked to St. Florian’s Gate and its main objective was to defend the town. One of the Barbican’s walls features a stone plaque commemorating the memory of Marcin Oracewicz. As the legend states, during the Bar Confederation, when defending Kraków against the Russians, Oracewicz run out of ammunition and was forced to use his coat button. He succeeded in shooting Panin, a Russian colonel. Today, the Barbican is a branch of the Historical Museum of the City of Kraków. It is also used as a versatile space to host various exhibitions, sports competitions – such as the Polish fencing championships – and historic reconstructions of medieval combat and court dancing. 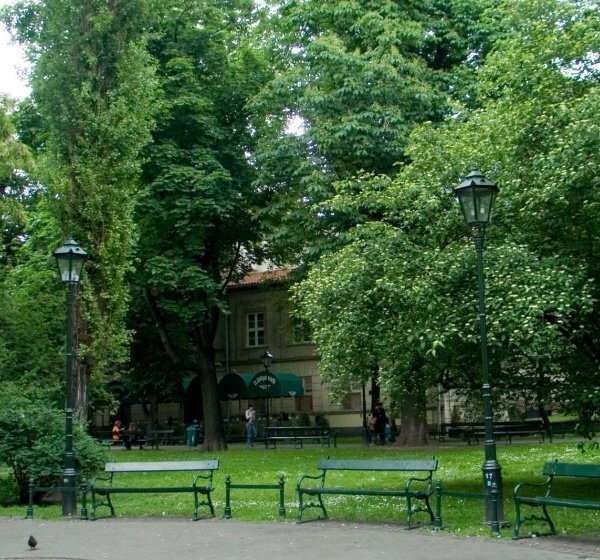 Planty – a city park which encircles the Historic Centre of Kraków, established in 1822–1830. The Planty Park has replaced the city’s medieval fortifications: defensive walls, a moat which preceded them and earth embankments. It was a swampy and neglected area where the residents of Kraków left their waste and directed their waste water. In 1820, a decision was made to establish a city garden. The Barbican was placed within the boundaries of the Planty Park. The next stage of the project involved planting of trees (mainly horse-chestnut, but also maple, lime, common ash, poplar and individual examples of exotic trees) and bushes, creating lawns and flower beds, as well as designating avenues and playing areas for children. The Planty Park has become a popular venue for strolling, meeting friends and holding various events, including those of national importance. The Royal Wawel Castle is without a doubt one of the most beautiful and well-known Polish Renaissance buildings. Inside the castle there is a small town inside a town. 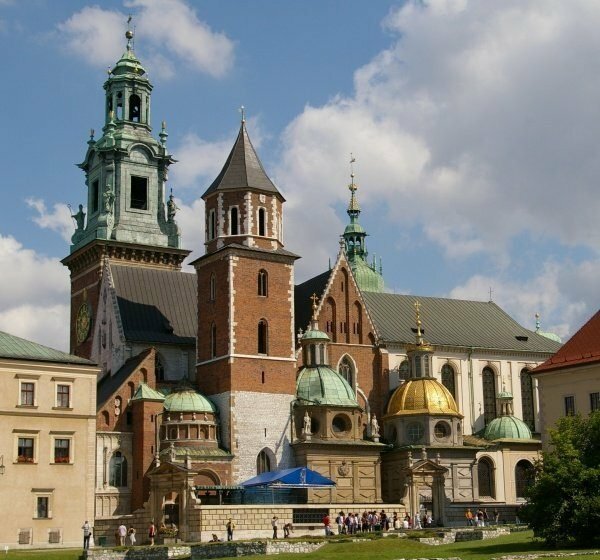 A visit to the Royal Tombs and the Sigismund Chapel inside the Royal Wawel Cathedral is a must. 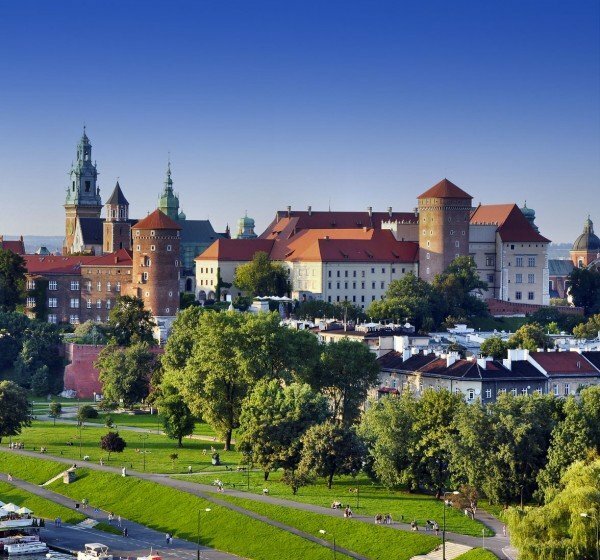 A trip to the Wawel Hill can become an incredible history lesson. The only preserved medieval chapel at the Wawel Cathedral is the Chapel of the Holy Cross. It was erected on the initiative of King Kazimierz Jagiellończyk. The Wawel Hill provides its visitors a stunning view of the Vistula Boulevards, the Dębnicki bridge, and further afield, the Kościuszko Mound and the Monastery in Bielany against the Wolski Forest. If the weather is favourable, you might be lucky enough to see the Beskidy Mountains. An impressive panorama of Kraków can also be seen from the Sigismund Tower at the Royal Wawel Cathedral. When climbing to the viewing point, you can see the following bells: Urban and Półzygmunt on the first floor, Cardinal and Stanisław on the second, and Sigismund on the third floor. When in Kraków, you must not forget to visit the Wawel Dragon, which has become the symbol of Kraków. Being a dragon, it breathes fire, which will certainly be appreciated by children. 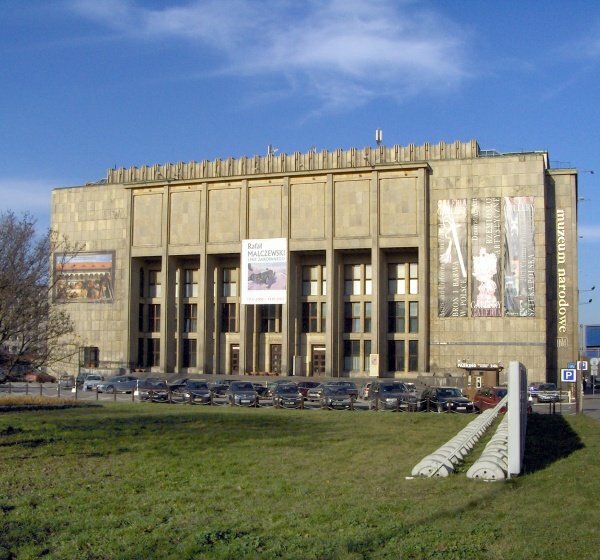 The National Museum was established by a decree of the Kraków's City Council on 7 October 1879. The Museum has an extensive collection of Polish, European and non-European art and, therefore, it is one of the most important and interesting museums in Poland, and across the world. Soon after it was established, the city of Kraków designated two newly-refurbished rooms on the first floor of the Cloth Hall to house the Museum’s exhibits. The collection, which initially comprised ten-odd paintings, continued to expand rapidly thanks to acquisitions and donations. The valuable collection comprises works of art and handicraft from various periods of history and different regions of the world, but the core exhibits are examples of Polish art and those linked to Poland, e.g. famous vessel from the 10th century “Czara Włocławska”, sculpture “Beautiful Virgin Mary from Krużlowa”, and paintings such as: “Nero’s Torches” by Henryk Siemiradzki, “Frenzy of Exultations” by Władysław Podkowiński, “Girl with Chrysanthemums” by Olga Boznańska, and many more. A characteristic feature of the National Museum in Kraków is the existence of biographical museums in its organisational structure, which celebrate the lives of some of the greatest artists from Kraków: Jan Matejko, Józef Mehoffer, Stanisław Wyspiański, and the composer, Karol Szymanowski. Kazimierz was once a separate town, while today it is a popular district of Kraków, in whose cafés, clubs or art galleries meet those who consider the vicinity of the Market Square as “too touristy". Kazimierz allows you to feel its magical charm and discover the unknown corners of the city. Among exclusive hotels and restaurants, you can still find artisan workshops, and small shops of shoemakers or engravers. Kazimierz pulsates with artistic life. 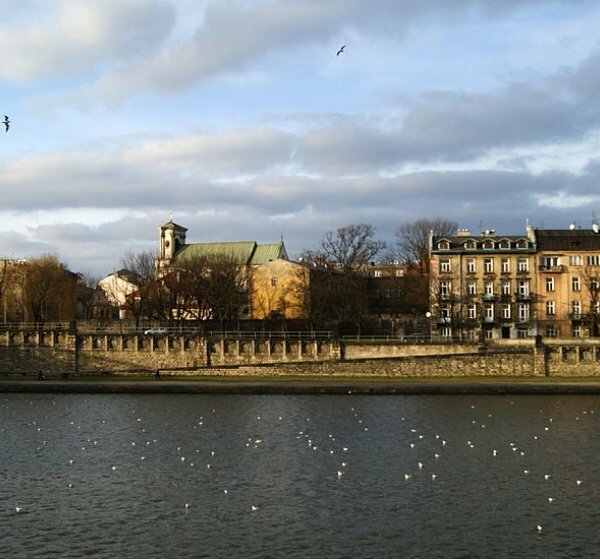 Visitors always enjoy a stroll to Plac Nowy, along Miodowa and Józefa street, in order to take a peek at Szeroka street, where the Jewish Culture Festival has been held since the beginning of the 1990s, as part of which numerous concerts, lectures, exhibitions and workshops are held. What should you see when visiting Kazimierz? Synagogues: Old Synagogue (15th century), Remuh (1553), High (1563? ), Popper’s (1620), Kupa (1643), Izaac's (1644), and Tempel (1862). Churches: Corpus Christi Basilica, St. Catherine's Church, Holy Trinity Church with the hospital of the Brothers Hospitallers, and Pauline Father's Church on Skałka. Cemeteries: Remuh Cemetery (old Jewish cemetery), and the New Jewish cemetery. A square in Kazimierz, located at the crossing of Krakowska and Św. Wawrzyńca street. Next to the square, at the corner of Bożego Ciała and Św. Wawrzyńca streets, stands the Corpus Christi Basilica, which is the main parish church of Kazimierz. Plac Wolnica is a part of the original market square of Kazimierz, established in 1335 when the town was under construction. Plac Wolnica was once equal in size to Kraków’s Market Square – it also fulfilled the same functions – it was the centre of trade and the seat of the Town Hall in which top administrative and judicial authorities of Kazimierz were located. The square also held other public buildings, such as market stalls, a weight house and a textile cutting facility. Today’s name of Plac Wolnica comes from the original Latin name “forum liberum” (the right of free trade in meat outside market stalls) and it existed in this form until the end of the 18th century, when Kazimierz was given the privilege of free trade. Today's townhouses come from the 19th century, and often house shops, galleries, restaurants and hotels on their ground floors. 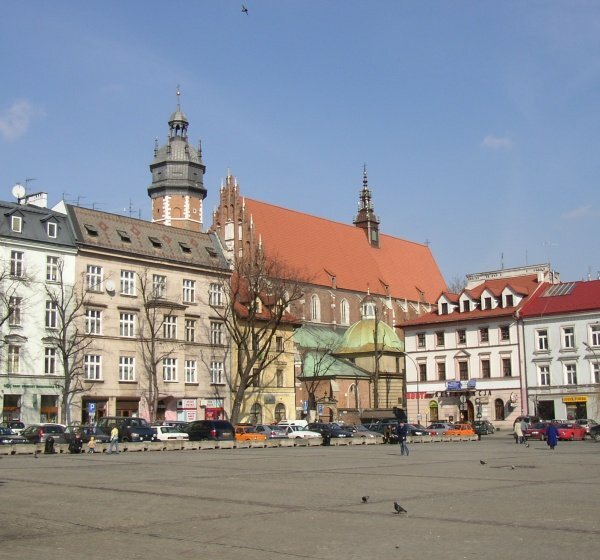 Commonly referred to as the Jewish Square, it is located in Kazimierz. The streets leaving the square are Nowa, Rabina Meiselsa and Warschauera, while its eastern section is enclosed by Estery street. Until the 19th century, Plac Nowy housed the so-called Libuszhof, a complex of streets and buildings. On the northern side of the square, along Kazimierz's defensive walls, there are houses which once formed a part of a Jewish hospital at Kupa synagogue. In the middle of the square stands a brick rotunda. It is a commercial facility built in 1900, which comprises two sections: an inside hall and a ring of stalls built on a plan of a dodecagon. These buildings are separated with a corridor without a roof that serves as an entry to local shops. Two symmetrical entrances lead to the building, one from the west and one from the east. After the war, the rotunda was again used as a market hall, although for many years most of the shops were used as storage rooms for traders selling their wares in the market. Today, it houses grocery and butcher shops as well as food outlets (including those serving zapiekanki – halved baguettes grilled with mushrooms and cheese). The roof of the rotunda is sometimes used to hold music concerts. On working days, Plac Nowy functions as a market where both vegetables and valuables artefacts can be purchased. Next to the square, there are many cosy cafés and restaurants. Plac Nowy is also where many interesting festivals and events take place. These include, for instance, events organised as part of the Jewish Culture Festival (concert on the roof of the rotunda), and the International Soup Festival. 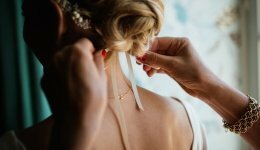 Najważniejszy kościół w Krakowie, który jest miejscem pochówku królów (m.in. : Władysława IV Waza, Zygmunta II Augusta) oraz wybitnych osób takich jak Adam Mickiewicz czy Juliusz Słowacki. W katedrze znajduje się również relikwiarz ze szczątkami św. Stanisława.